Bagot Stack — Improve Core Strength! It will help you improve your overall level of fitness with exercises for strength, stamina, flexiblility and good posture. Good posture starts with control of the core stabilising muscles. It also encourages you to keep that good posture as you move. To put it another way, we aim for “posture in action”! 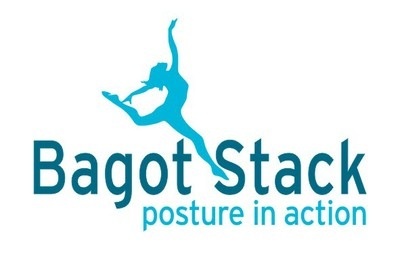 Bagot Stack — The Fitness League. This entry was posted in The FAB Company and tagged Bagot Stack. core strength, Balance, core stability, energise, energize, energy, FAB Fitness, Fit, fitness, fitness level, Flexibility, good posture, health, improve, improve posture, Keep fit, stamina, The fitness league. Bookmark the permalink.